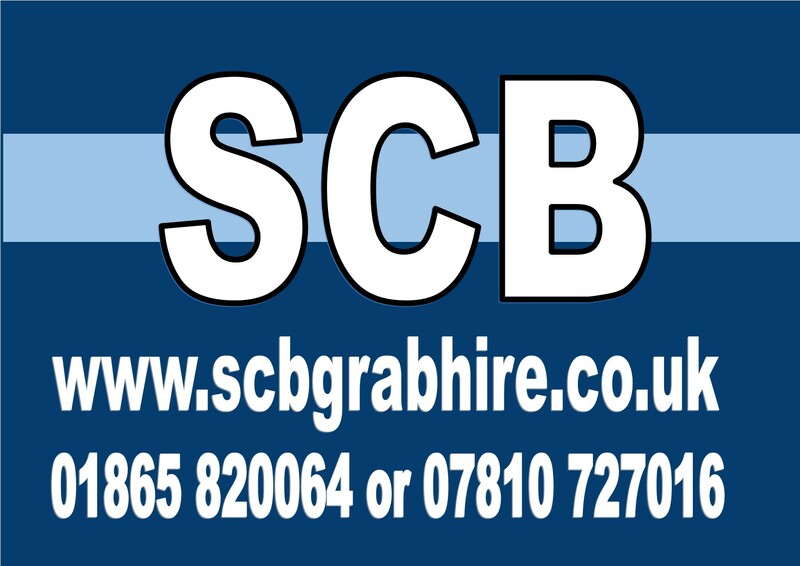 SCB Grabhire are the shirts sponsors of the men's reserve team, the club also use the services of their sister company SCB Skiphire. 434 Enterprises Ltd. was established in 1995 by Martin Allen when Tavern Wholesale was closed down. 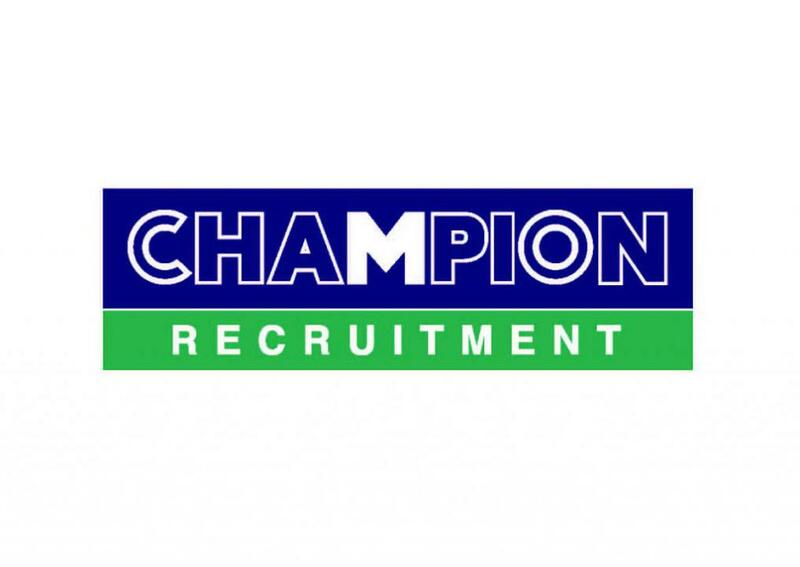 Martin started in the drinks trade almost 40 years ago when he worked for local wholesaler, Robert Cleary, based in Union Street just off the Cowley road in Oxford. He started out in the small company helping out on deliveries as a drivers mate. The company soon grew and moved out of Cowley to Kingston Bagpuize, near Abingdon, Oxfordshire. Thank you Martin for your sponsorship.